One of the main things that separate Tour players from mere mortals on the course is their putting. Sure, they practice a lot but they also benefit from using high tech putting analyzers to correct any flaws. Now, thanks to a collaboration between TaylorMade and Blast Motion, you too can have those same advantages. 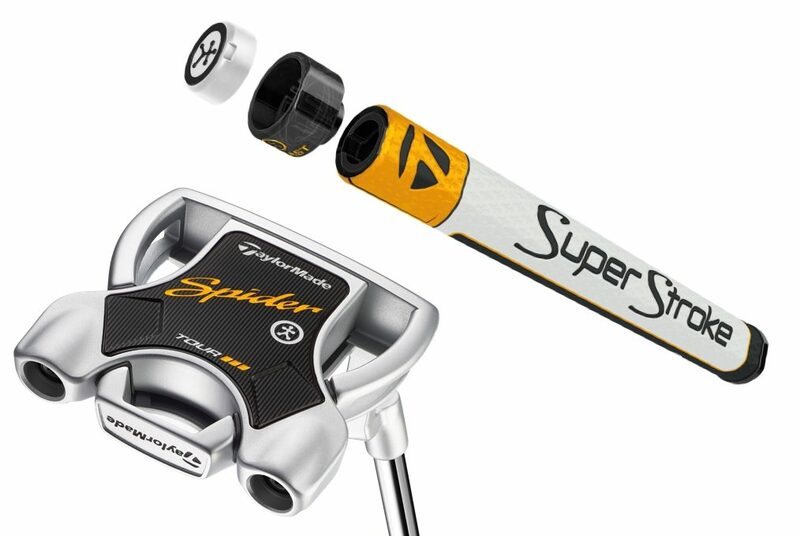 The Spider Interactive putter starts out with the TaylorMade Spider Tour putter, one of the most popular putters on the market. Here’s a refresher on what makes this club perform. The 304 stainless steel frame combines with a lightweight, 6061 aluminum body. Using these 2 metals allows weight to be positioned around the perimeter, improving stability and MOI. 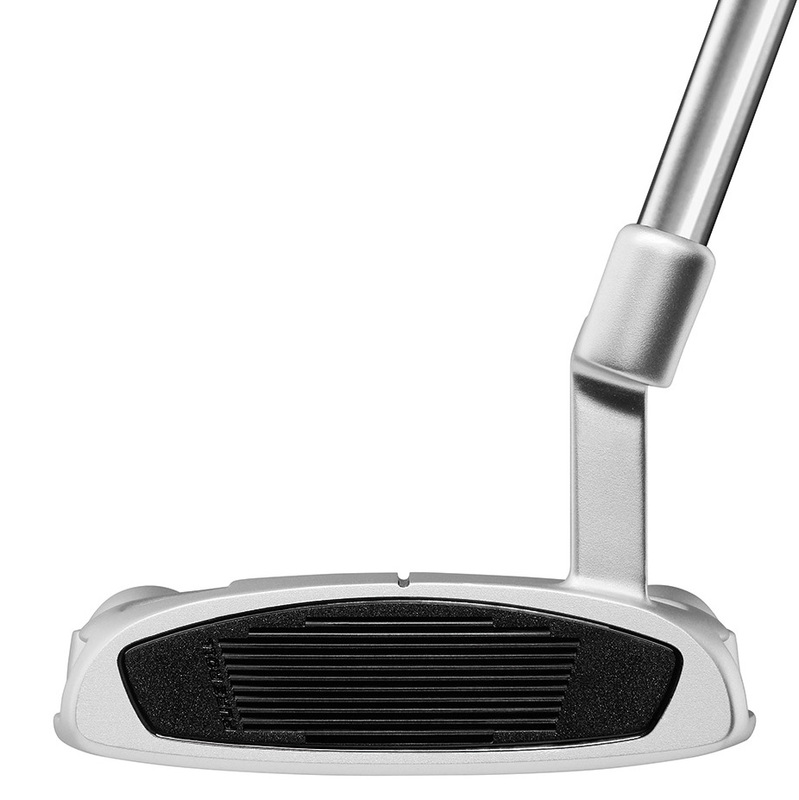 The face of the putter has a milled aluminum Pure Roll insert. The insert increases directional accuracy, improves distance control, and promotes better forward roll, all to help you sink more putts. It also has a solid feel at impact. The top of the putter has a single line that extends from front to back, making alignment easy. There are 2 hosel options on the Spider Interactive putter, a double-bend and “L” shaped hosel. The double bend is a face-balanced putter, perfect for a straight-back-straight-through stroke. The “L” shaped hosel has a slight toe hang (21 degrees) and fits a golfer with a slight arc in their putting stroke. Finally, the putter is topped off with a SuperStroke Mid-Slim 2.0 grip, which is where the technology of Blast Motion comes in. Blast Motion, first utilized in baseball, is a sensor at the end of the club. The sensor captures crucial data that helps you understand your stroke and improve. These metrics are timing (backstroke time, forward stroke time, and tempo), impact stroke speed, and face rotation. 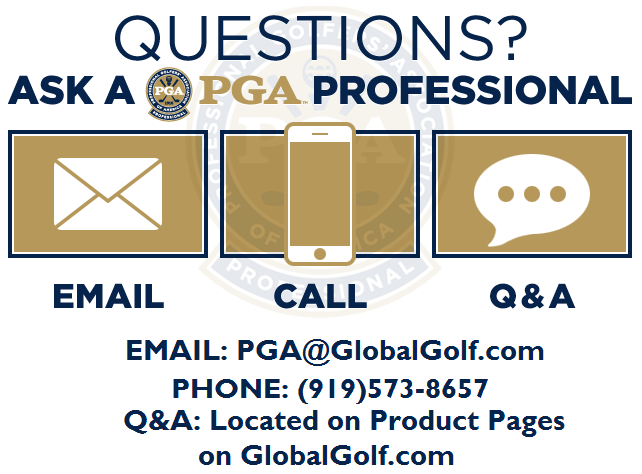 All of this information is transferred to a matching iOS or Android mobile app, aimed to help you become a better putter. Users can easily track performance and analyze the data over time as they work to improve. The app also has tiered training modules and drills focusing on what the player needs to improve. 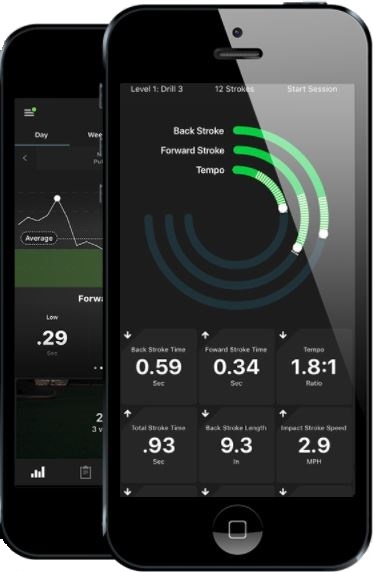 Lastly, the app features video recording and playback capability so you can record and analyze your stroke. 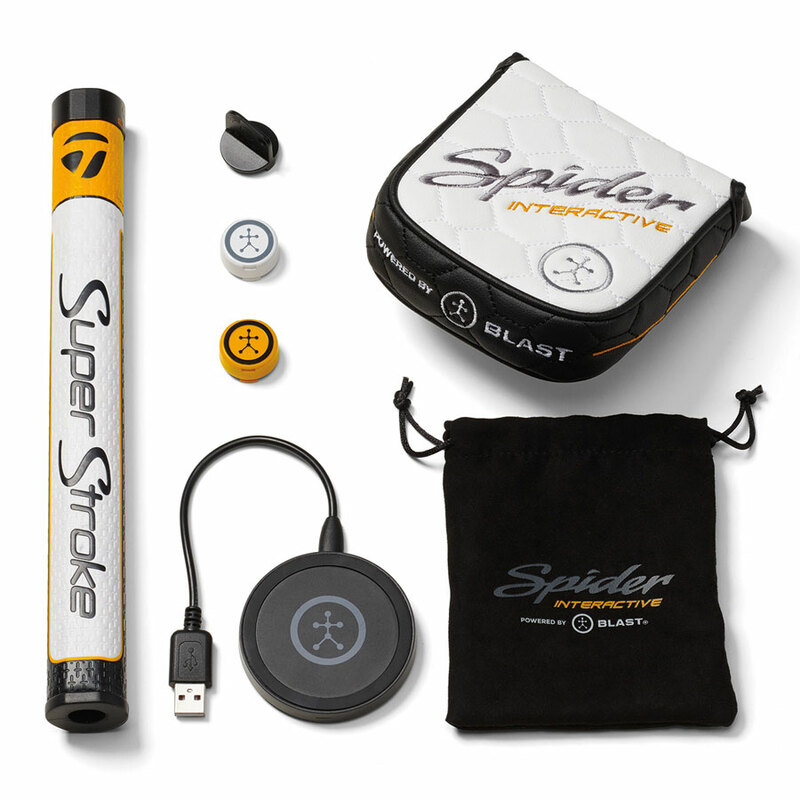 The Spider Interactive putter comes with the Blast live sensor, Charging pad, micro USP cable, sensor installation key, and a yellow filler plug to be used to make the putter conforming for tournaments. The TaylorMade Spider Interactive putter is all about improving your putting. It combines the high performance of the Spider Tour with the data analysis of Blast Motion. This combination will boost your confidence whenever you step on the green. Looking For More Putter Reviews?